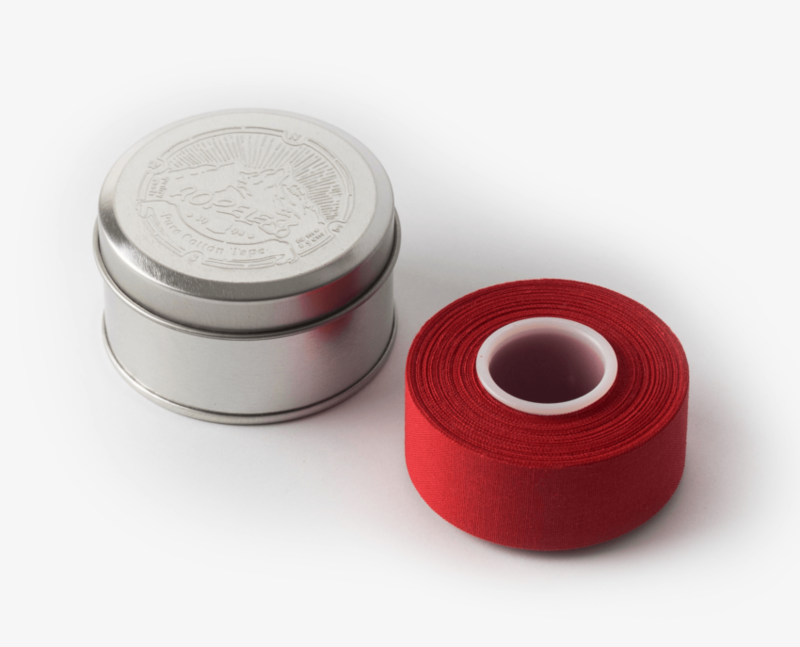 Each tape comes in an embossed tinplate tin with one of our original hand drawn illustrations. 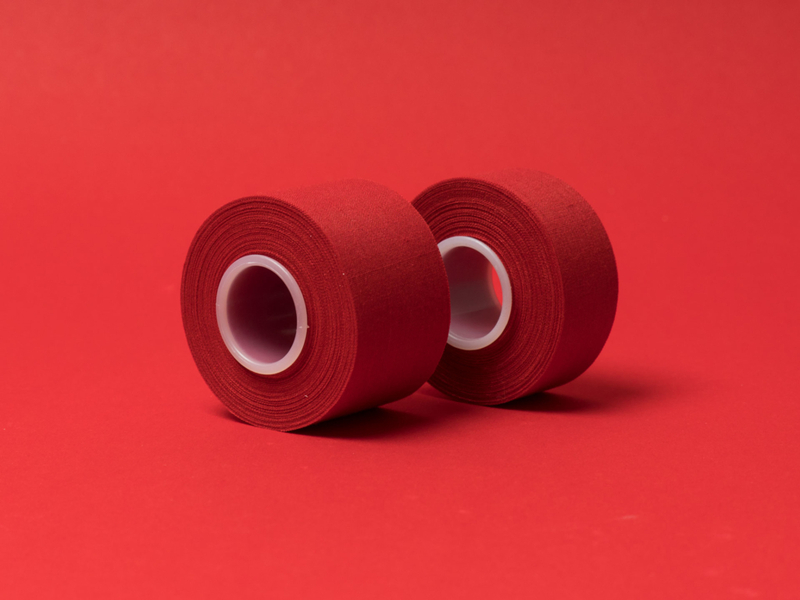 The tape is available 2,5 cm and 3,8 cm wide. 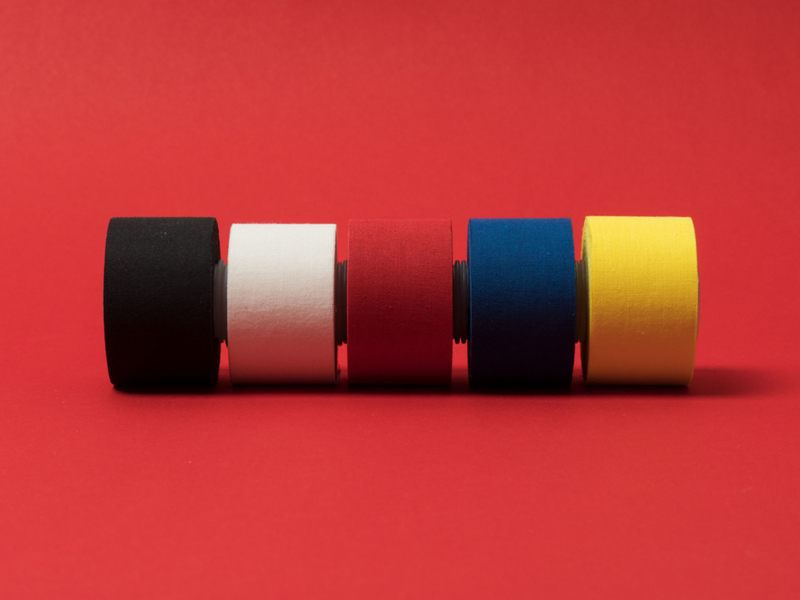 The tape is available in five vibrant colors. 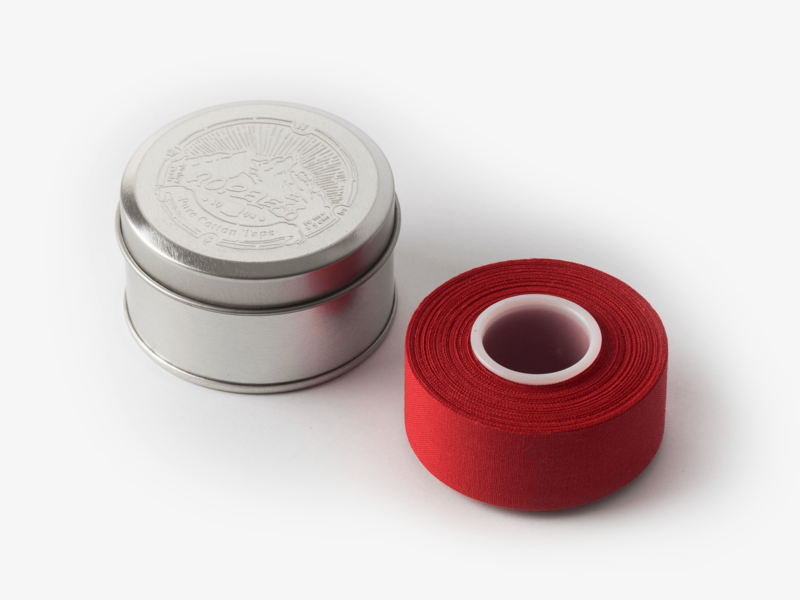 This is our 100% pure cotton tape, for prevention and treatment of climbing injuries. 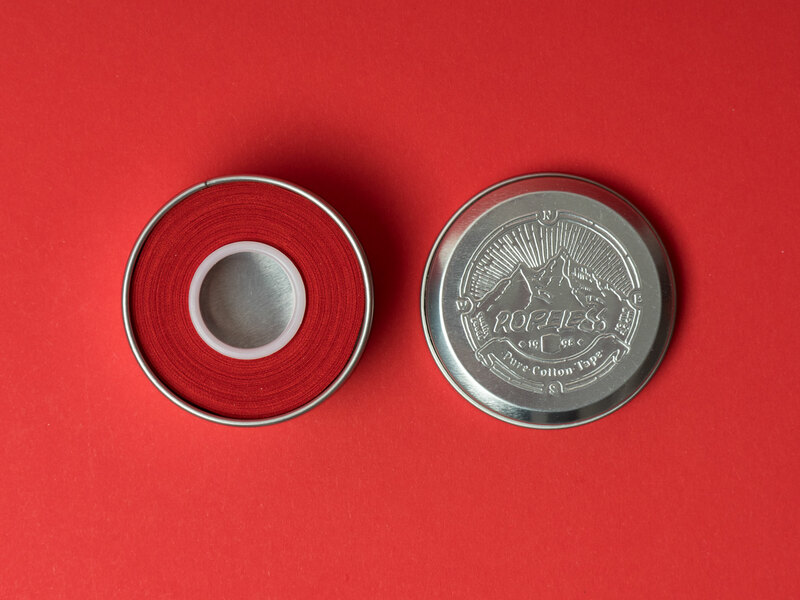 The finger tape comes in a tinplate tin to keep it clean from dirt and getting squeezes in your backpack. 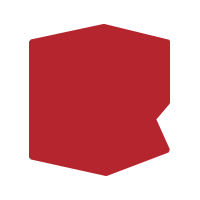 It is embossed with an original hand drawn ropeless illustration which makes it worth keeping even when running out of tape supply. Just use it for other purpose and make it an collectors item.